Hello and welcome back. At last it is Friday and it has felt like a long week! 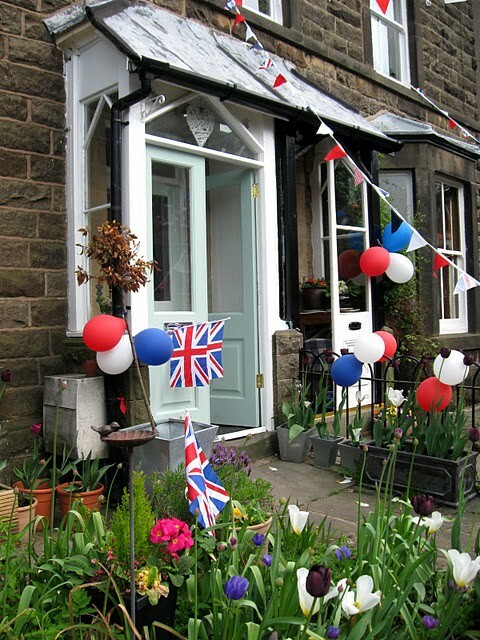 For todays post I thought I would share a few ideas for activities for your Jubilee party. 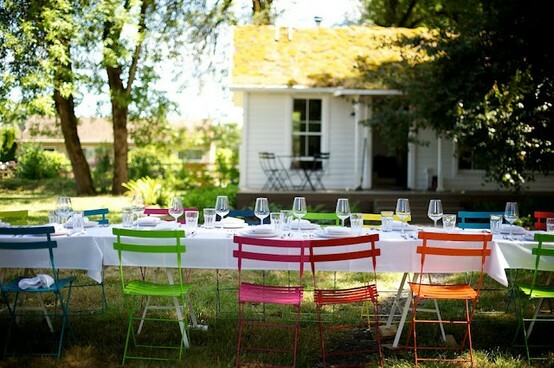 A huge game of musical chairs would be so much fun if you are having a street party. I expect there will already be plenty of chairs lined up at trestle tables so why not make a game down the middle of the road or across the village green! When Prince Charles married Lady Diana I remember we had a fantastic street party and my sister and I dressed up for the big fancy dress competition. 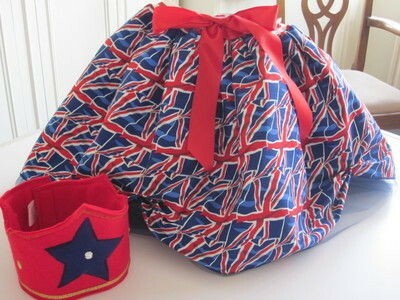 This would be a fab idea at your Diamond Jubilee Street Parties, you could even have a theme, maybe Kings, Queens, Knights & Princesses or that the costumes have to be Red, White or Blue! Perhaps you want to offer some calmer activities so Jubilee themed wordsearches and puzzles could be fun, or face painting or crown making could all help keep younger guests entertained. 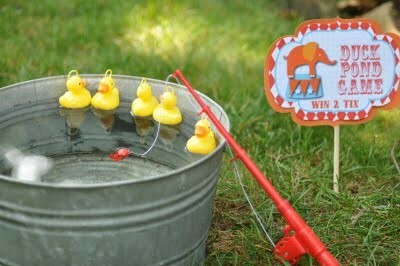 Something we are very good at here in ol’ Blighty is sideshow games, so grab the paddling pool and have a Hook a Duck competition, or a map of the commonwealth as a tresure map so that people have to pin where they think the treasure is hidden. 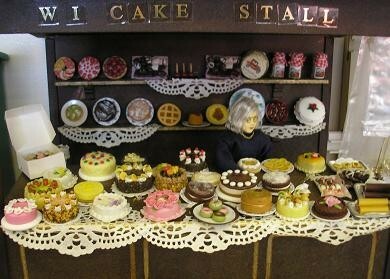 A great idea for a Jubilee party is to have a bake off style comp, with people having to rate cakes at a tasting table. This would work for adults and children alike. I am sure you all have plenty more ideas, be sure to share in the comments below!